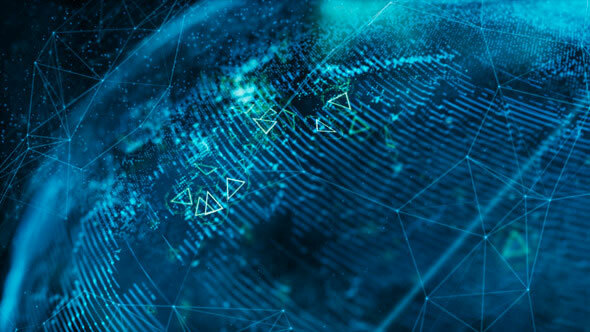 Holograms seem to be all the rage these days, but they are usually promised to us through some high-end technology we can’t get our hands on yet. 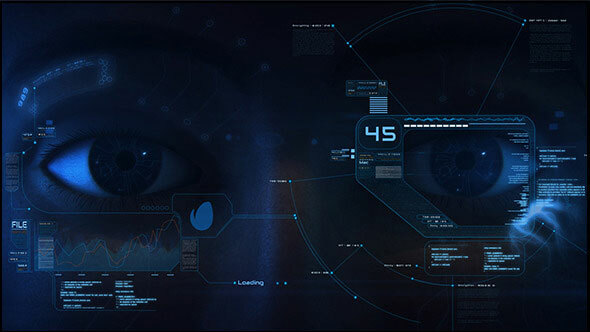 They are way to show recorded, beamed messages, schematics, 3-dimensional characters, futuristic user interfaces, and they are now being used in interesting and exciting ways in real life. 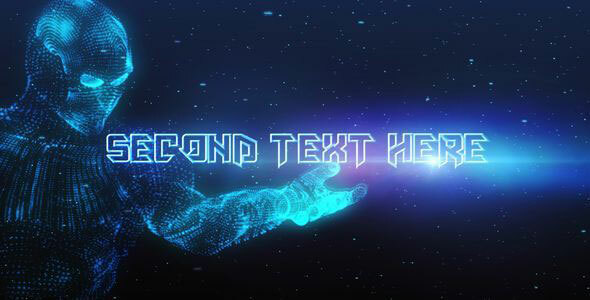 So in this post we`ve collected 20 Hologram After Effects Templates to make your presentation futuristicly interesting. 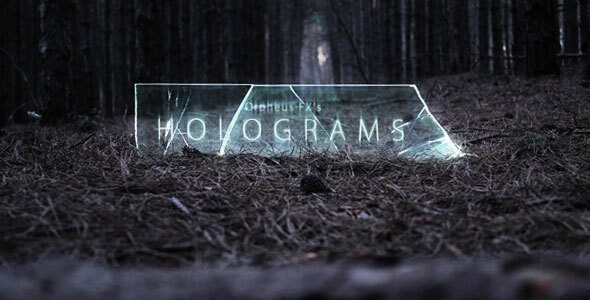 You can use the hologram project as an intro to a club or any event. Or you can use it to present any kind of product. 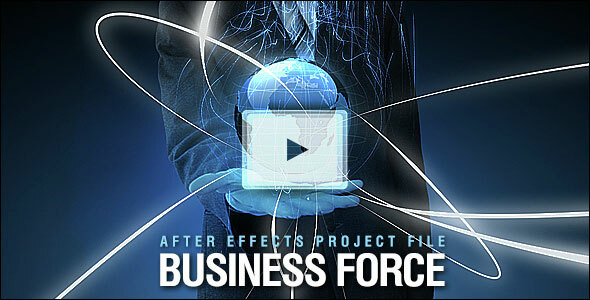 Impress your viewers with the energetic and dramatic feeling of the project. Easy to customize. Custom Color Control. 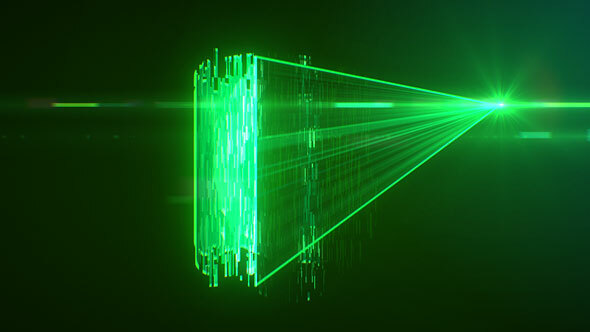 No Plugins Required, Pre-rendered 3D Character, Plexus, Opticale Flares. 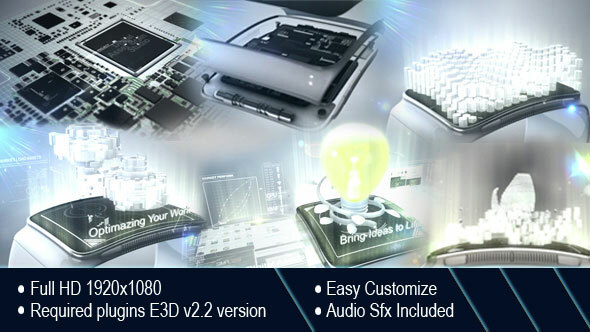 This project can be utilized to reveal your logo or text with popular and sophisticated high tech style. 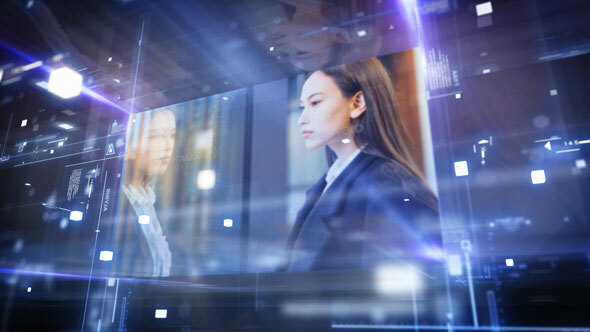 This is awesome corporate video promo for you! 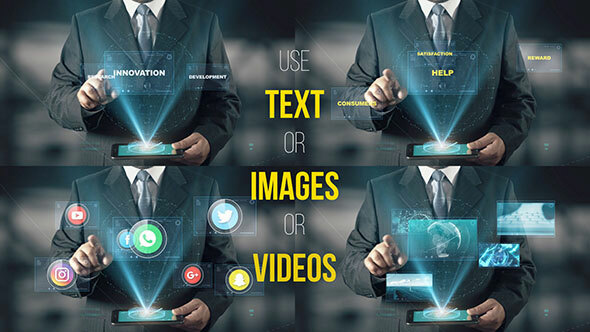 The template is perfect for creating corporate intros, business promos and company presentations. CS4, CS5, CS5.5, CS6 compatible. You can use it as a compilation of scenes as it is in the preview or as a single logo or title opener. This was created as an opner but it can also be a short and fast slideshow. 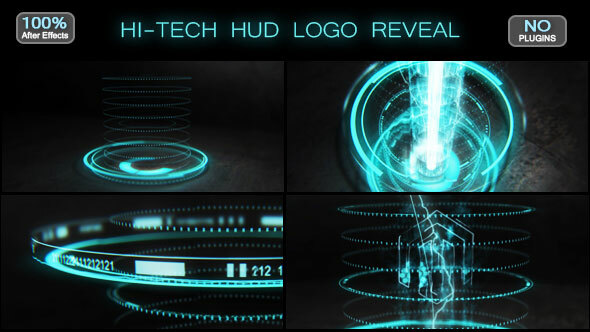 This is hi-tech logo reveal project witch usable for any type of logo. Everything can be changed, even hud design. All masks/shapes are included in project. 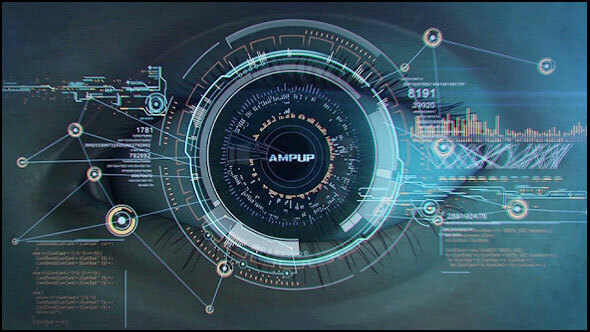 After Effects CS6 and CC compatible. HD resolution. Prerender version. Very fast render. 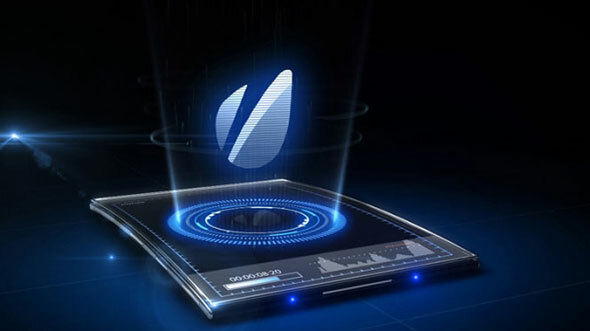 Holographic Gadget Displays is compatible with After Effects CS4 , CS5, CS5.5, CS6, CC. 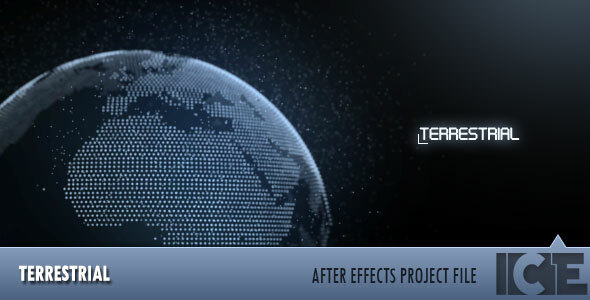 Terrestrial is a project that can be used as a cinematic introduction. 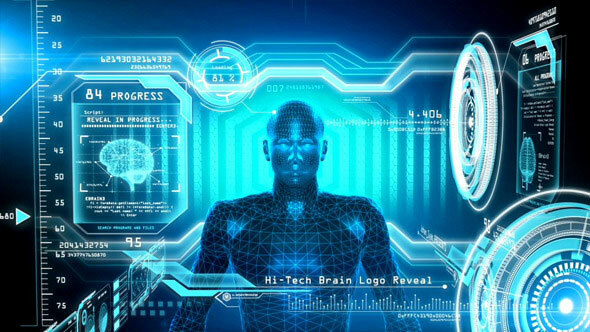 Sci Fi Holographic Watch Opener. 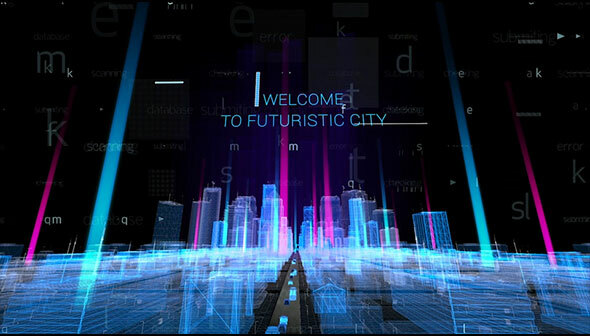 In this project you can see Camera is going through a 3D hologram Cityscape. 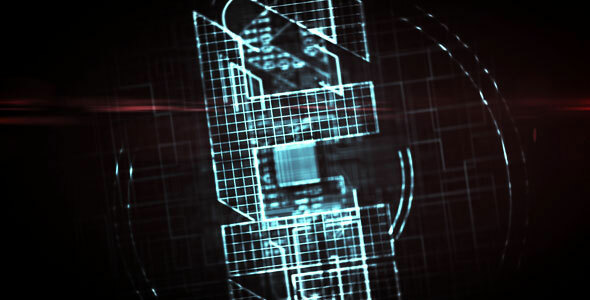 Its a nice mixture of glitch effect and wireframe 3D texture to the city. While camera is moving text will appears with glitch effect. You can write your own text in text placeholders. and last you can display your own logo or title. If you want plain city animation then you can hide all text placeholders. 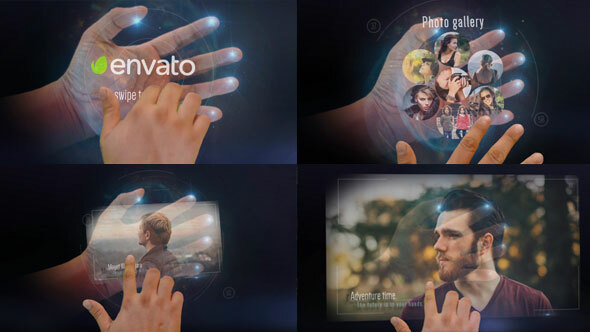 The project contains two versions, as shown in the preview. Retro Futuristic style & Sci-Fi design. You can create intro, opener or trailer. 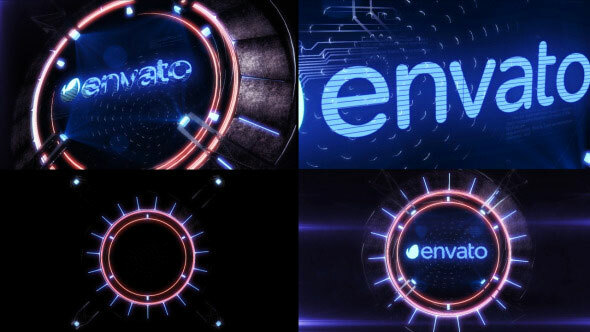 You can reveal your logo with an ultra high tech effect with this template.